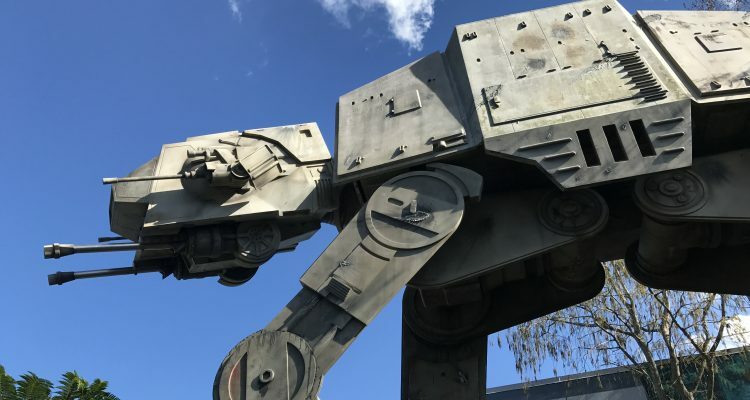 Star Wars: Galaxy’s Edge is being hyped as one of the most immersive theme park experiences Disney has ever attempted. But when this new land opens in Disney’s Hollywood Studios in the fall of 2019, another major “Star Wars” attraction will still exist outside this 14-acre expansion: Star Tours. The simulator ride has been one of the major attractions at the park since it opened in December 1989. Its received updates in the years since, including a whole new ride film as part of the Star Tours: The Adventure Continue overhaul, smaller additions of scenes from the new theatrical releases and a glimpse at Baatu, the fictional planet providing the setting for Galaxy’s Edge. Early rumors about the Star Wars project had placed the land in and around Star Tours in the Echo Lake area, but after Disney officially announced the project in 2015, its site was placed in the back of the park — meaning once the new land opened, Star Tours would look out of place, thematically speaking, disconnected from new attractions based around the same franchise. 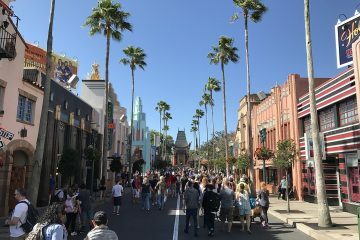 According to Bill Zanetti, a professor at the University of Central Florida’s Rosen College of Hospitality Management teaching courses in theme park and attraction management, that thematic inconsistency will be enough motivation for Disney to shutter this Hollywood Studios staple. 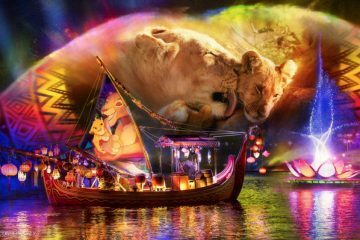 Disney itself didn’t respond to a request for comment on the ride’s future. The ride appears to be staying put for at least the next few years, acting as a sort of gateway attraction to Galaxy’s Edge while also offering something else to do in a park likely to see many more guests coming through the turnstiles once the new land is open. That alone won’t save Star Tours forever. Disney’s Hollywood Studios has already increased capacity with the opening of Toy Story Land. 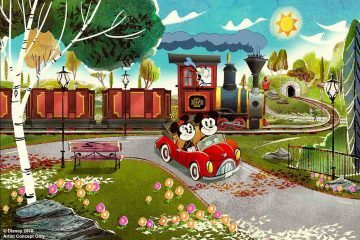 Another major attraction, Mickey and Minnie’s Runaway Railway, will open ahead of Galaxy’s Edge in the space once occupied by the Great Movie Ride. 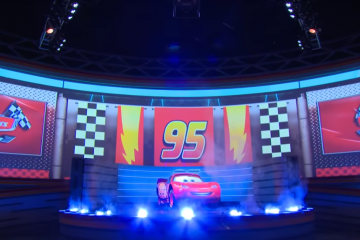 Disney can also add more live entertainment quickly and cheaply to help absorb the crowds, like with the recently announced Lightning McQueen’s Racing Academy. Zanetti’s best guess is Disney will keep Star Tours operating for at least a year after Galaxy’s Edge opens. The entire ride could be moved, he said, but it’s more likely another attraction would make use of the existing building and the simulators housed inside. Reusing ride systems is typical for the major parks in Orlando. When it comes to refitting motion simulators, Universal Orlando may be the expert: The Simpsons Ride uses the same infrastructure as the old Back to the Future attraction, while Despicable Me: Minion Mayhem is the third incarnation of a simulator ride housed in its show building. Discussing what Disney-owned property could replace Star Tours, however, devolves into pure speculation. One option available to the Disneyland version of the ride is the Iron Man Experience, an attraction which opened in 2017 in Hong Kong Disneyland and uses the same simulator technology. Tony Stark won’t be flying into Disney’s Hollywood Studios, however; the deal Marvel Comics signed with Universal in the 1990s, long before the company was purchased by Disney, prevents Iron Man from being utilized in an attraction in Walt Disney World.